Want to keep up to date with us? 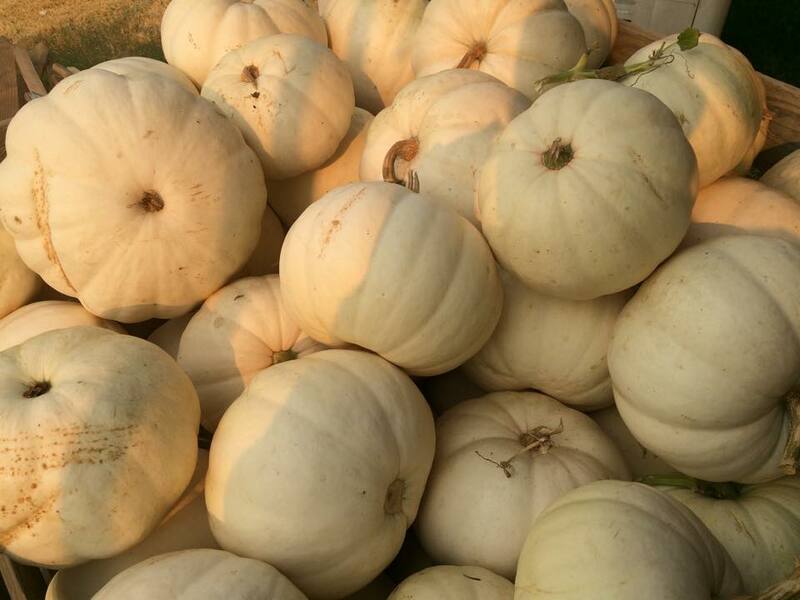 Zittel Farms offers a quaint and picturesque farm and pumpkin patch right here in Folsom. Zittel Farms has been a Folsom favorite since 1976 and our pumpkin patch offers lots of good farm style fun for the family. During October, the farm will be open weekdays from 9 to 5 and weekends from 9 to 6. Come out and check out our great selection of pumpkins and fall decor!